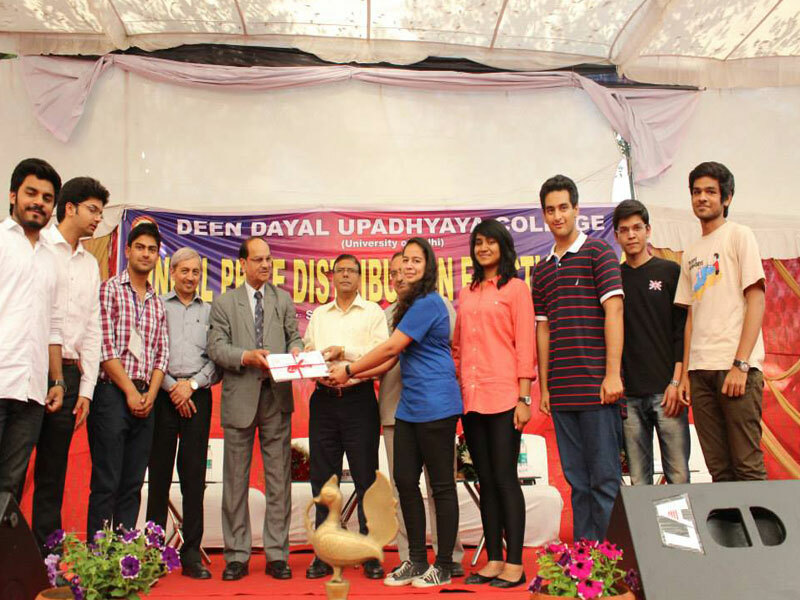 Deen Dayal Upadhyaya College (DDUC) is one of the constituent colleges of Delhi University. 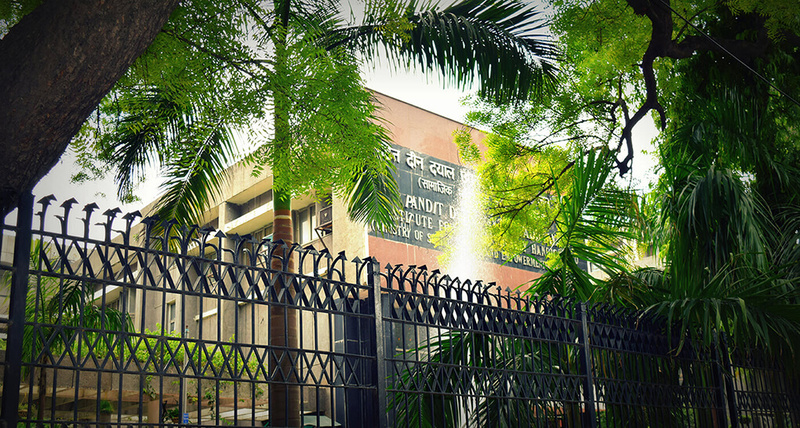 Located at Phase 1, Dwarka Sector-3, New Delhi, the college was established by the Government of National Capital Territory of Delhi on August 1990, in the memory of Deen Dayal Upadhyaya. Deen Dayal Upadhyaya is fully funded by Government of Delhi and is the first college of Delhi University to get NAAC Accreditation- National Assessment and Accreditation Council. Dedicated and enthusiastic students, administration and self-motivated faculty members are the pillars which keep the institution intact. DDUC aims to develop its students into well-rounded personalities, rather than just articles of wisdom. 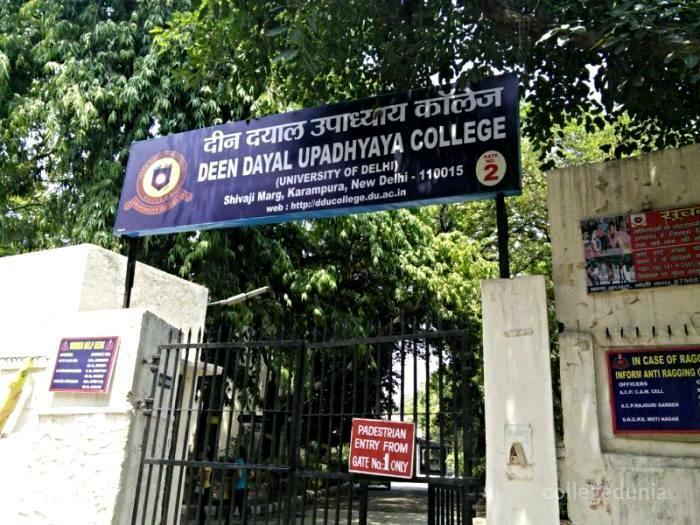 Deen Dayal Upadhyaya College is among the highly reputed colleges in Delhi University (DU). Due to which DDUC cut offs are very high. As a result, this year the cut off for the popular courses mounted up to 96.5%. The cut off trends of the previous years indicate how well recognized, well established and prestigious the Deen Dayal Upadhyaya College is. Since Deen Dayal Upadhyaya College was ranked 9th in a list of “general degree” colleges in the 2017 Ministry of Human Resource Development’s National Institutional Ranking Framework (NIRF) rankings. The new campus of the college is a state of the art building, built on a plot of 7.7 acres in Sector 3, Dwarka. Furthermore, It is a multi-storey building consisting of one basement and seven floors. Consequently, the college also has a water recycling plant and a rain water harvesting system in it. The college campus holds over 2200 students in which the students get a chance to develop as a whole by indulging in the wide variety of extra-curricular activities which the college provides. Large number of academic and cultural societies: In DDUC, there are many academic and cultural societies that are open for all DDUC students to join. As a result, these societies include: KALAMKAAR- The Literary Society of DDUC, YAVANIKA- The Theatre Society, SANGYAAN- The Quizzing Society, Debating society, Music society, Women Development Cell and many more. Kalrav- Annual DDUC Fest: Usually organised in February-March every year, Kalrav is the annual festival of DDUC. It is a union of the activities of all societies and departments of the college. Kalrav has events and competitions of Music, Drama, Dance, Model UN and various other informal events. The previous Star nights at Kalrav have witnessed performances by the famous youth icons like Indian Ocean, Mika, The Circus, etc. Zucitva- Annual Commerce Festival of DDUC: Zucitva is the Annual Commerce Festival of DDUC organized by the Department of Commerce every year. Zucitva includes events like Forensic Accounting, Marketing Management, Mock Stock, Business Plan, etc. These events provide a platform to students all over India to uplift themselves and harness their skills in the most optimum and innovative way. 2015-16: Wipro, Ernst And Young, ICICI Bank, Royal Bank Of Scotland, Bajaj Capital , Smartex, Bluegape, Greymeter, Zomato Food Blogger, Social Media Interns Spoon University, Wipro Earthian, Josh Talks, Feeding India, Tailshift, Walk Leaders, Talent4assure and Teach For India. The Deen Dayal Upadhyaya College alumni is remarkable, with a great number of brilliant and out-standing students passing out from it in the previous years. KOYAL RANA: Koyal Rana did her undergraduate programme in Bachelor of Business Studies from Deen Dayal Upadhyaya College and in 2014; she graduated with distinction as a business student at the University of Delhi. Koyal Rana is an Indian model, dancer and beauty pageant title holder who was crowned Femina Miss India 2014 beauty pageant. She represented India in Miss World 2014 which was held in London. In 2012, Koyal Rana co-founded a Non-Governmental Organisation (NGO) named Moksha Foundation. She has been extensively involved in the promotion of the organisation and all its activities. Make sure you like our Facebook page for latest updates.